Building a deck is not an easy project, but it gets easier if you have the right plans. 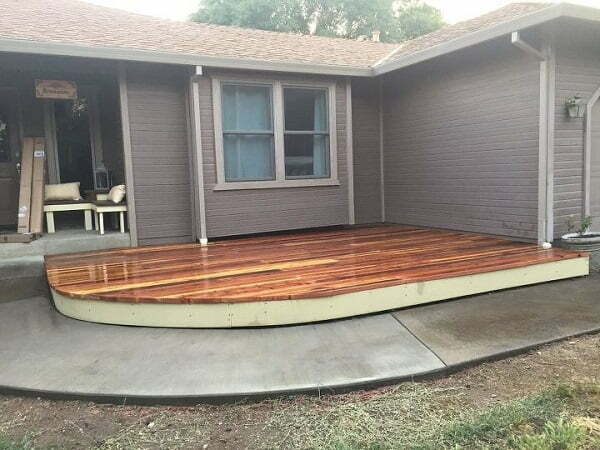 These excellent DIY deck plans will help you build a deck of any type even on a tight budget. So you’re setting out to build a deck in your backyard or garden. 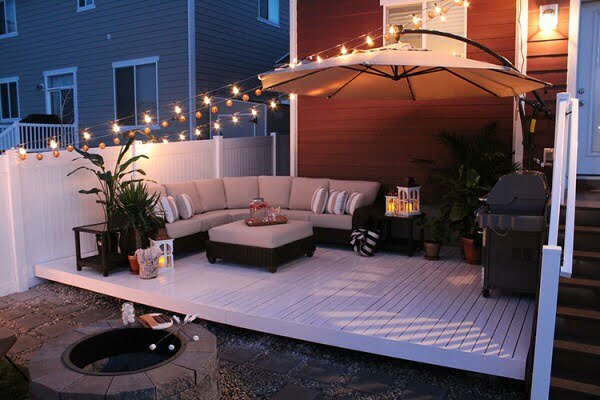 It may be one of several different types of decks, but your goal is one – to extend your living space outside and do it on a budget. 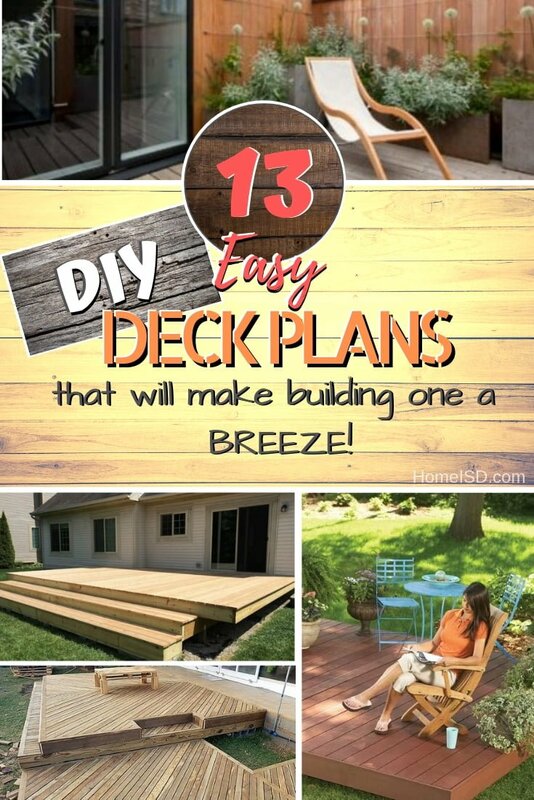 That’s what all of these 13 wonderful deck plans with tutorials are all about. Check them out and build your own deck the easy way! How to build a beautiful platform deck in a weekend the easy way. Read the tutorial to get the entire guidance, plans, and instructions. A deck is a perfect way to extend your living area to the outdoors. Find out how you can build your deck that you will enjoy for years to come. See this website to learn how to do it. 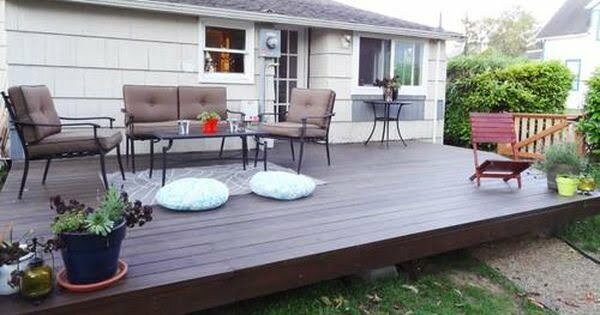 This deck is designed to be a freestanding deck and not attached to the building. Check out the tutorial and plans to find out how it’s done. 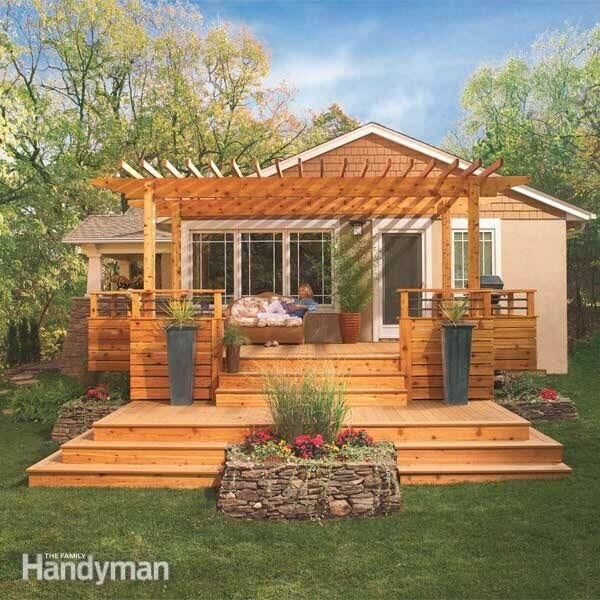 Build an island deck in the backyard as a simple home project. Check out the article to find out how to do it. This is a quick technique on how to build a pool deck the easy way. Check out the tutorial for the entire details and instructions. 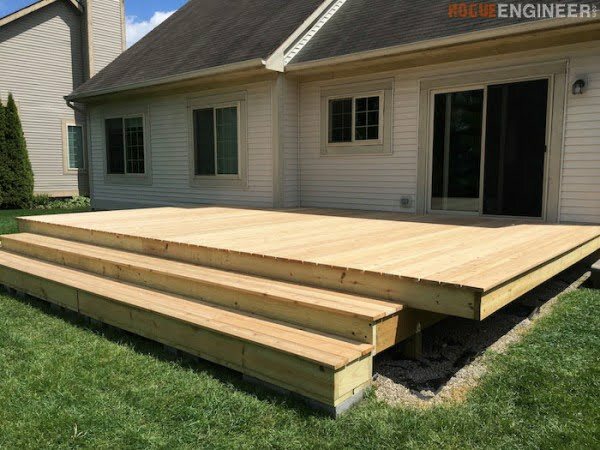 Build this deck step by step from start to finish on a budget. Check out the article to learn how it’s done. This is a dream deck, and you get the full plans to built it. Read this website to see how to do it. This Old House general contractor Tom Silva’s method for constructing a handsome on-grade deck. Read this website to find out how to do it. 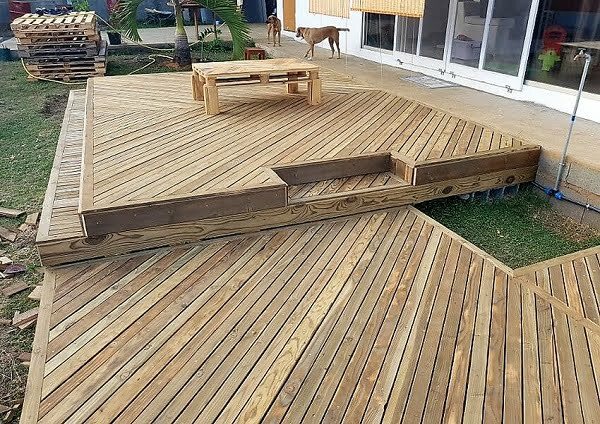 Building your DIY deck shouldn’t be a daunting idea. 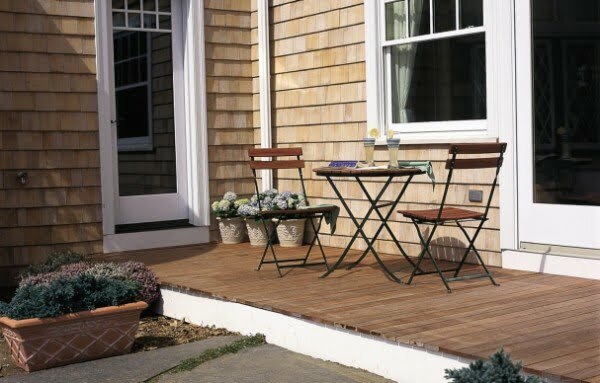 We’ll show you exactly how to create a simple deck without spending a ton of money. Read this website to learn how to do it. 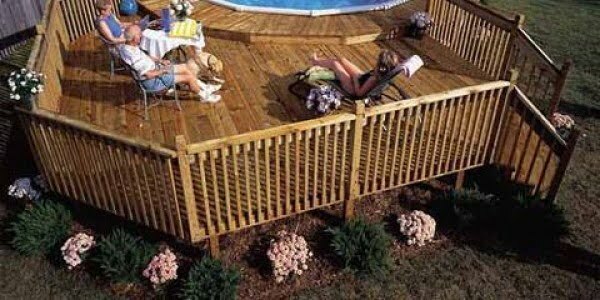 Build a curved deck that spans a full corner of your house. Use these plans if it fits your building. Check out the article for all the details. Need round level deck plans that you can use to build a perfect deck in your backyard? These plans are what you’re looking for. Want to build a freestanding deck in your backyard? Here’s a simple way. These are well-written plans and instructions step-by-step. 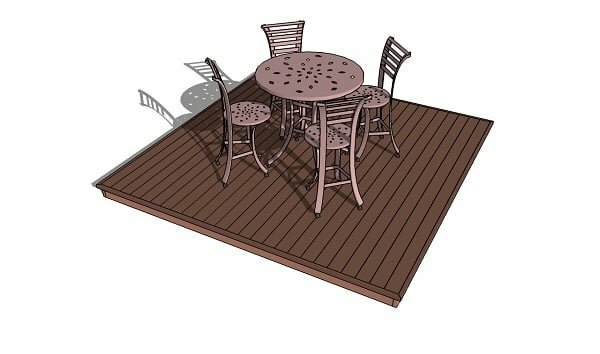 This link doesn’t have the actual plans for this beautiful deck, but it details the process in pictures well. Get inspired to build a full deck from pallets!